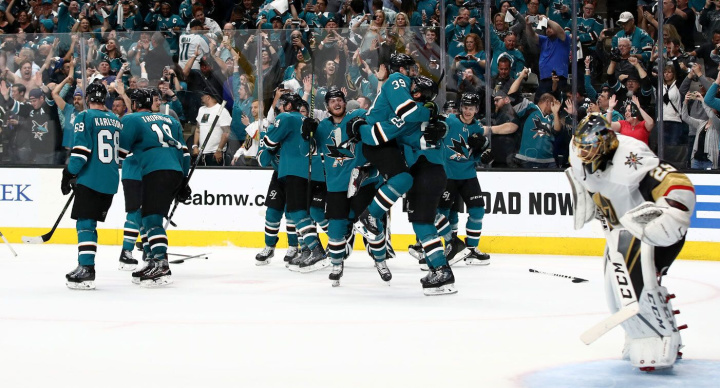 You will not be seeing the two referees that launched the San Jose Sharks into the second round with the consequential five-minute major assessed to Vegas. Days after Prince Harry and Prince William ignored one another on Easter, Harry stepped out with William's wife, Kate Middleton. Amateur MMA fighter Joyce Vieira beats up a man who was allegedly fondling himself while she was in the middle of a photoshoot in Rio de Janeiro.